Wood Allen has been a roll these past few summers. 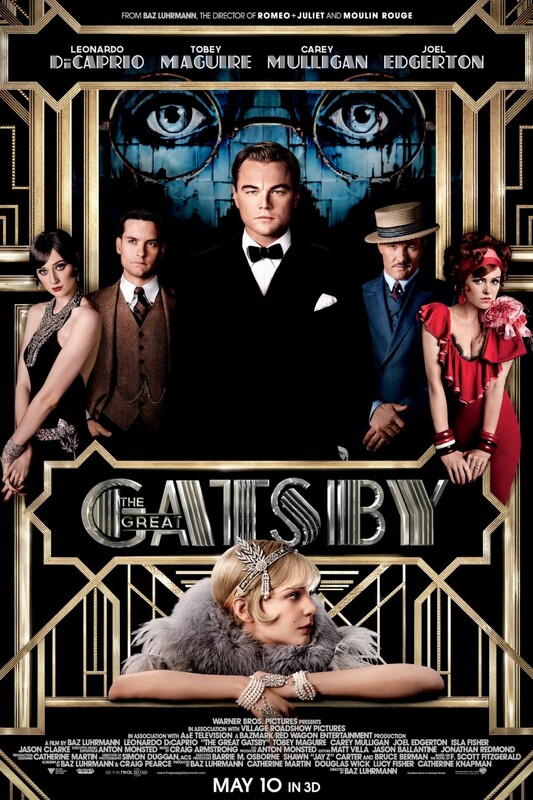 Midnight in Paris was one of the best movies of 2011 (listen to my review here), and last year’s To Rome With Love, while uneven, had several laugh out loud moments. 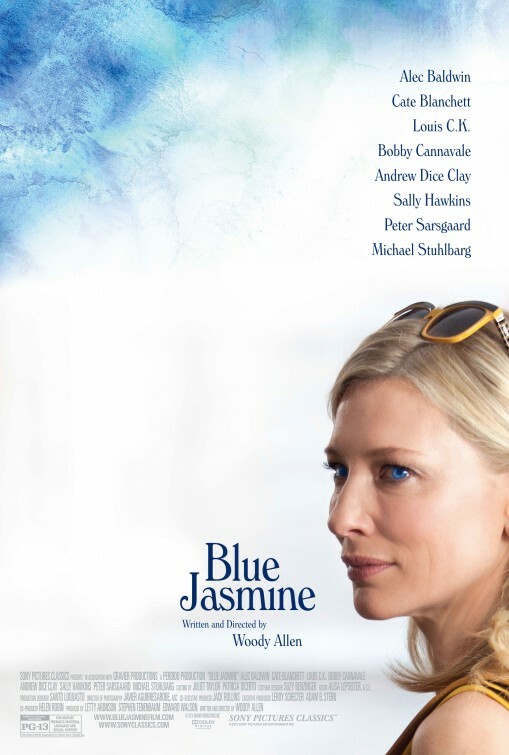 On this basis alone I wanted to see Blue Jasmine, expecting some more quirky Woody Allen comedic charm. The first rule of magic, according to Now You See Me, is to always be the smartest person in the room. However, the first rule of making a movie about the art of magic should be: make sure all your tricks are actually real magic tricks. 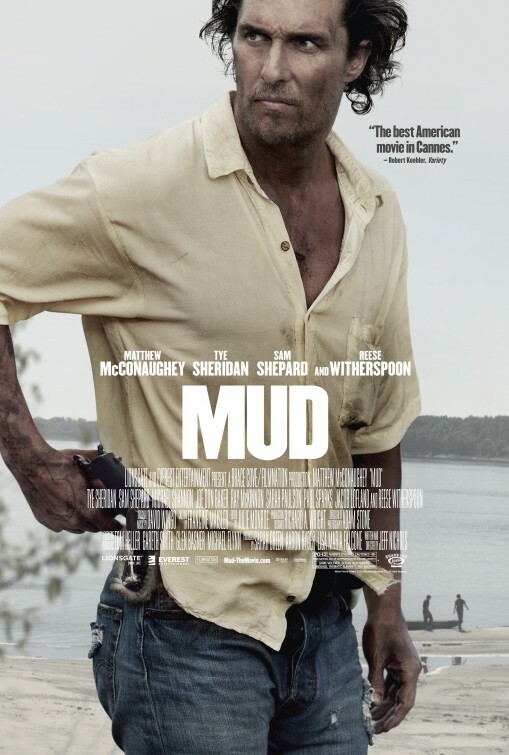 Writer/director Jeff Nichols brings us Mud, about a young teenager, Ellis (Tye Sheridan), who lives on a river in Arkansas with his soon-to-be divorced parents. He is trying to make sense of the world in general — and love in particular.